Azul Celeste composed and performed by M. Coleman. Petra Ackermann - viola. 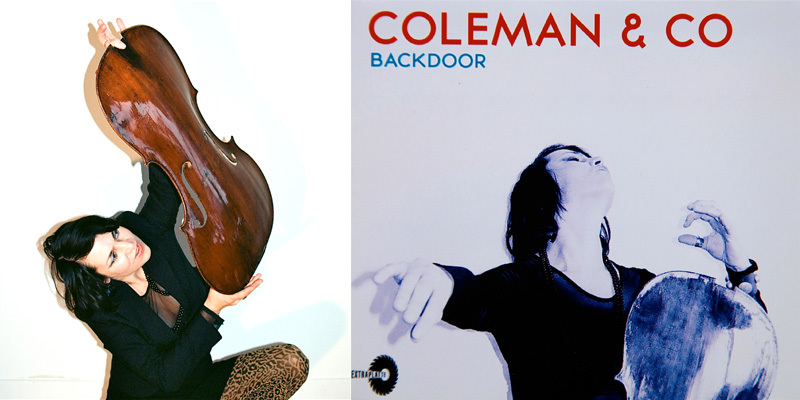 Back Door composed and performed by M. Coleman. Ena - voc. Peter Herbert - bass, Karl Ritter - git.